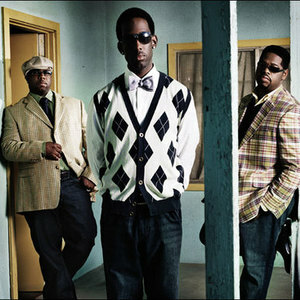 Boyz II Men were originally signed to Motown Records from 1990 to 2000, at which point they were moved to parent label Universal Records. After the 2000 album Nathan Shawn Michael Wanya, Boyz II Men moved to Arista Records. In 2003, Michael McCary left the group due to chronic back problems resulting from scoliosis. As of 2005, Wanya Morris, Shawn Stockman, and Nathan Morris continue to tour and record as a trio.